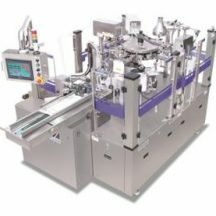 Model 8S-235 Rotary Pre-Made Pouch Machine | PMR Packaging Inc. 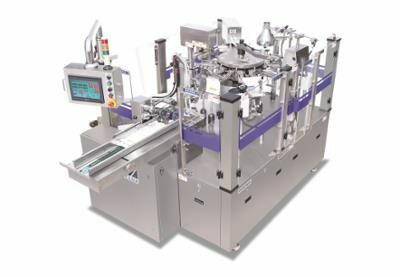 The Viking/Solpac Model 8S-235 Rotary Pre-Made Pouch Machine fills and seals up to 60 cycles per minute of powders and food products in bags up to 235mm wide. Cooling station for liquid products. More models available depending on your application. Watch the Viking/Solpac package gum ball candies in a pre-made bag.